When you are the absolute market leader, as Ford is with the F-150 pickup truck, you don't take change lightly. 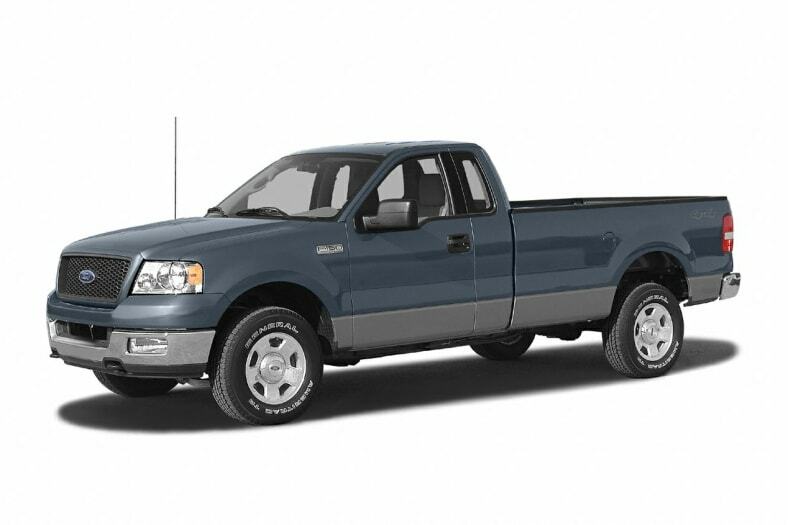 The F-150 is the most important, most profitable vehicle Ford makes. With nearly 900,000 annual sales, the F-150 has been the best-selling vehicle (car or truck) in America for 21 consecutive years. Now, they've thrown away the old formula and created a brand new F-150 from the ground up. Ford admits the new F-150 is bigger, heavier, and more expensive to build than the wildly successful previous version. It is also the best-handling, quietest, most car-like full-size pickup truck in the history of the world. All of the new F-150 models feature all-new interiors that show attention to detail. The seats vary, but all are comfortable and supportive. Ford says the F-150 will be sold at competitive prices, model for model, against the traditional American as well as the new Japanese competition.